September is National Recovery Month. We are hosting a yoga class open to all levels in support of the Trini Foundation. 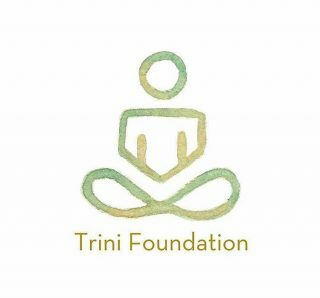 The Trini Foundation is a non-profit organization dedicated to bringing the life-changing practice of Ashtanga yoga to those struggling with drug and alcohol addiction. Their mission is to provide yoga as a tool to aide in the recovery process and help those who are suffering maintain long term sobriety.